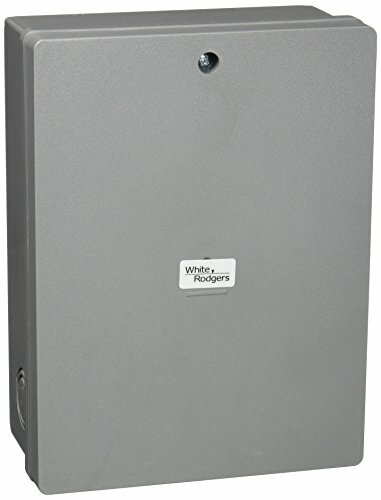 The White-Rodgers 21D28-6 Evaporative Cooling Kit includes thermostat and transfer relay control panel. This kit functions as a switching device for the thermostat to provide an even level of cooling plus a choice of high and low speed control of the fan on evaporative coolers. If you have any questions about this product by Emerson Thermostats, contact us by completing and submitting the form below. If you are looking for a specif part number, please include it with your message.